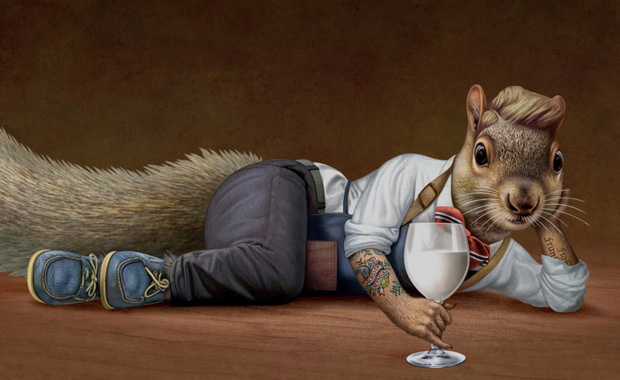 Illustration by Dan Craig from the series "Animals". Communication Arts is calling for entries for its 2019 Illustration Competition, open and new work — first published or produced between January 2018 and January 2019. The Communication Arts Illustration Competition is the most prestigious competition for creativity in illustration. Entries registered after 11th January 2019 require a late fee of $10 per entry.